← Perfect shoes for a walk in the woods. The scary-looking carbine above is a semi-auto 9mm, one of the weakest centerfire rounds ever used in a long gun. But the “shoulder thingy that goes up” makes it scary. The ignorant Carolyn McCarthy wants it banned. 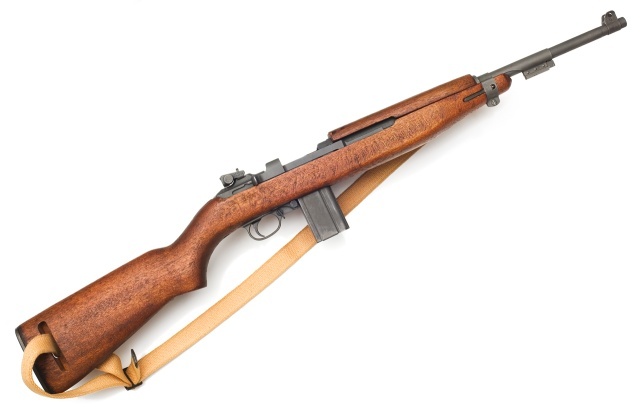 Feinstein’s new gun ban bill supposedly exempts M1 carbines with fixed stocks…except that it also has a barrel shroud — it’s just made of wood instead of metal. Metal shrouds or barrel jackets aren’t new either, the German Commission rifle (below) dates back to 1888. So the prohibitionists aren’t in agreement on what they want to ban first but, rest assured, they want to ban all useful features and useless ones as well. In the UK, even gun-like toys and non-functional replicas are heavily restricted. In the US as well — witness all the government schools abusing kids for merely having pictures of guns, much less making toys guns from a piece of paper or a twig. The hatred of defensive tools in the hands of commoners isn’t rational, isn’t going to be sated by concessions and their end goal is total control. Not just over guns but over the language, the arts and over every facet of human expression. Gun prohibitionists are a lot like the Inquisition was — fighting heresy and witchcraft was only a cover for torturing the witches and confiscating the property of the heretics. The modern prohibitionists are mostly starting small — instead of burning us all like they did in Waco, they settle for wishing that we would burn our hands. This entry was posted in civil rights, rifle, rkba, self-defense, weapon and tagged 9x19, gun control, M1 carbine, politician, shroud, Sterling. Bookmark the permalink. Jeeze, stop badmouthing the Inquisition. 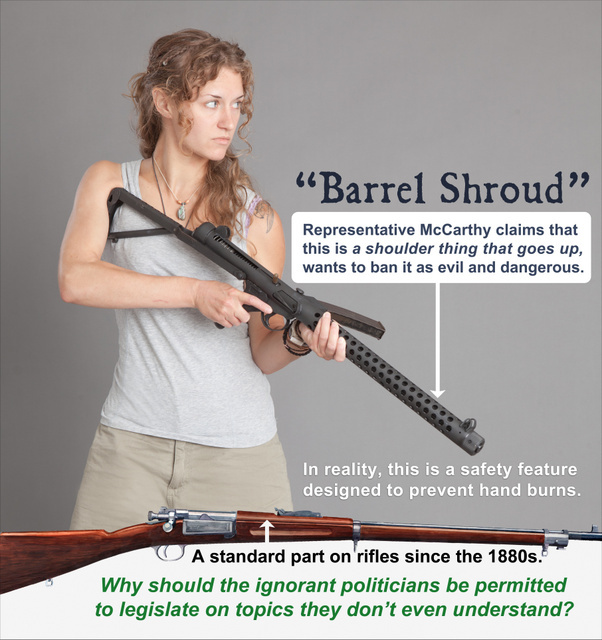 Funny thing is that once they ban the “barrel shroud”, the CPSC will make a regulation banning the sale of firearms without one due to the potential for children to burn their hands on the hot barrels. 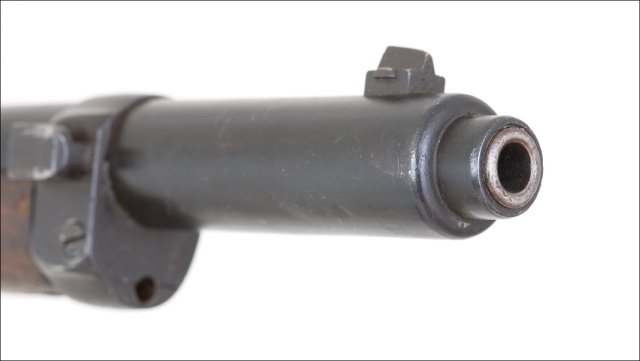 At least this time we get to keep our bayonet lugs. Just don’t tell them I have the bayonets to go on them. Is that a Ljungman in the last picture? 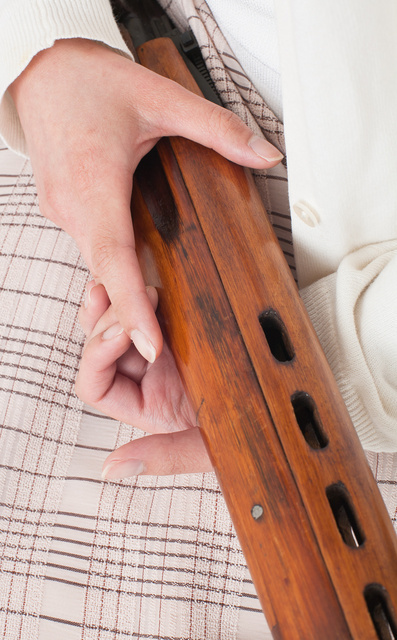 Nope – it’s an SVT-40. actually gun/weapons bans make perfect sense…, if you’re a would be feudal lord wanting to keep the serfs in line, or a commissar/apparatchik. for free men and women gun bans make no sense at all. even “pravda” is telling us to hold onto our guns here in america. Knowledgeable politicians should not be permitted to legislate on certain topics, even if they understand them extremely well. We’re talking about the violation of the Bill of Rights. I don’t care how much a politician knows about anything if they don’t support liberty. Actually, if given the choice between smart violators and dumb ones, I’d prefer the dumb ones– they’re easier to crush. There is a larger game being played here, and we’re looking mostly at a small piece of it. There is a very good reason why we have so many dumbo nothings being elevated to high positions of power. They’re more compliant. More controllable. They owe everything to their supporters and handlers. All communist and gang hierarchies are structured this way. Stalin did it, Al Capone did it, Hitler did it– it’s everywhere. It’s in your local school district. Your observation that the gun-hate is not going to subside is correct. The only way it will be overcome is by main force. Our 2A-protective legal minds must get together and put up a lawsuit that will strengthen the original meaning of the 2A, and specifically “grandfather” in military arms. This is the only way to prevent the “death of 1,000 cuts”. Rivrdog: Is the first bill like what you have in mind?